Editors: Ian Bishop and Nigel Collar. Helm Information Ltd. / Pica Press (1999). The mammals of Madagascar are remarkable because at least 103 of the 123 species present on the island are endemic as a result of many centuries of separation from the African mainland. Indeed apart from the bats, the only species not endemic to the island are introduced. Only six orders of mammals are represented but within these, a remarkable diversity is displayed. 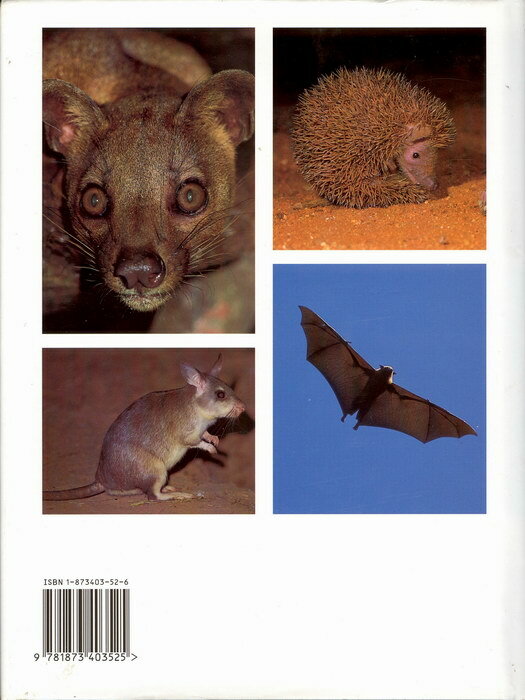 Mammals of Madagascar provides a thorough and up to date overview of the species thus far described from Madagascar together with information on the handful of introduced species. Information has been drawn from a wide range of sources and the importance of the text has been enhanced by the addition of unpublished data from eminent field biologists together with the author's firsthand experience. For most naturalists, it is the lemurs which encapsulate the magic of the Malagasy fauna. There are four families in this order and each one is described in detail: the mouse and dwarf lemurs, the sportive lemurs, the 'true' lemurs and the woolly lemurs. A substantial number of Madagascar's mammals such as the tenrecs, a unique shrew-like order, are less well known. This book covers all the species in as great a depth as current knowledge allows. The book also provides visitors to the island with information about the best places to see the mammals and field identification has been one of the main considerations in the writing of the species accounts. Clear and concise information is given on the morphology, behaviour and ecology of each species. 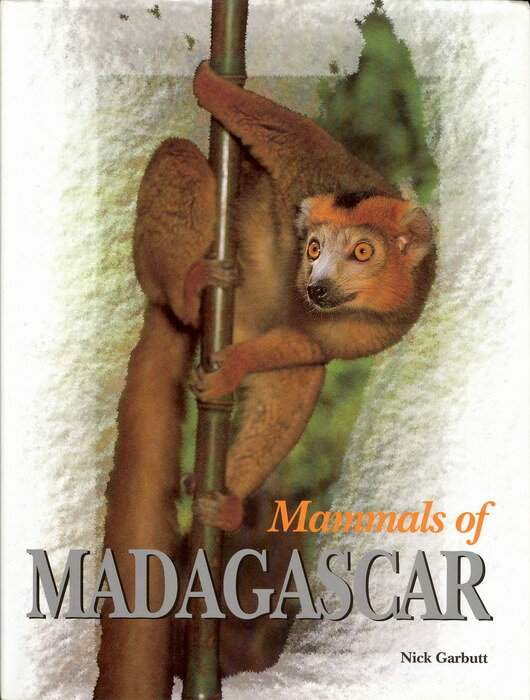 The introductory chapters discuss the creation of the island of Madagascar and the influence its long isolation from the mainland has had on the development of its fauna and flora. This is followed by a review of the main biogeographic regions of the island and the habitat types these domains .support. Profiles of the major mammal watching sites are also included. Nick Garbutt has a zoology degree from the University of Nottingham and his professional and personal interest is wildlife. He photographs and draws animals in their natural habitats and leads wildlife tours. He has a wide experience of tropical countries such as India, Tanzania, Zimbabwe, Borneo and Mauritius, but Madagascar is his favourite location. He has observed nearly all the 51 species and subspecies of lemur in the wild as well as a high proportion of the other endemic Malagasy mammals. He is an accomplished photographer and has had work published in such influential magazines such as BBC Wildlife and Wanderlust. In 1996 he was a prize-winner in the BBC Wildlife Photographer of the Year Competition.